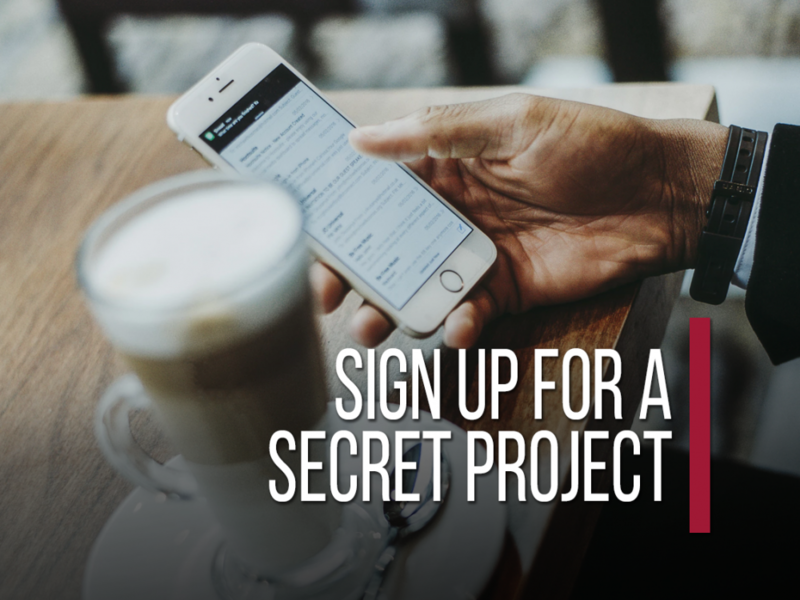 If you haven’t noticed, we have a newsletter that we occasionally ask via a pop up for people to sign up for. We call it our monthly newsletter, but honestly, we haven’t used it yet. Starting the end of this month, we will begin to send out a monthly newsletter to those who decide to opt-in. In fact, we now have a page dedicated to the newsletter for those who want to sign up which we will is in conjunction with social media. Vaping is definitely the new fad for nicotine and with this new instrument, there are a lot of unknowns. This can be problematic for counselors and church leaders, especially for one of the most under reported populations, teenagers. 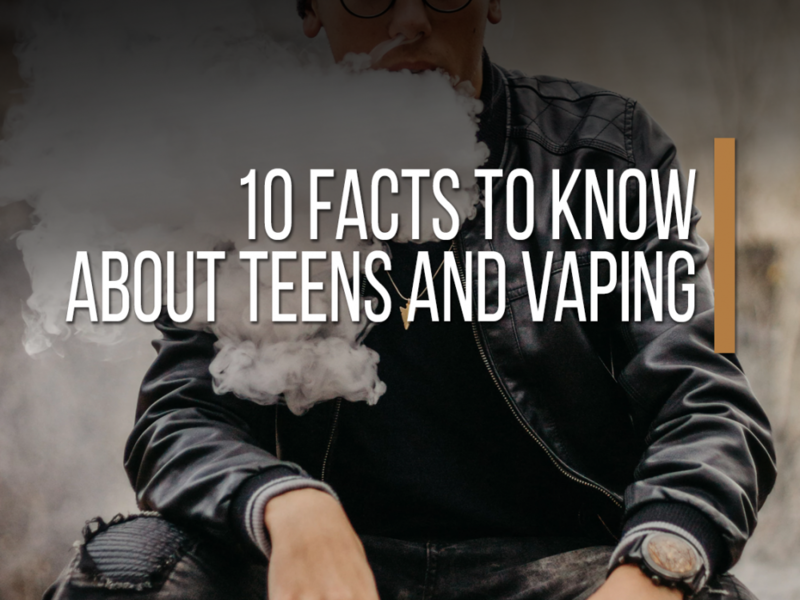 Yes, teenagers are using vaping and using it a lot. 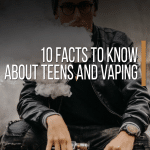 So we wanted to give you ten facts to arm yourself when talking with teenagers, teachers, and parents. Hopefully these are relevant for you and make you all the more wiser. 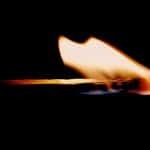 I’m part of several church Facebook groups, constantly trying to keep in touch with what is happening in ministry. Many of these groups are open, honest, and raw, asking questions about mental health you may not actually ask in front of your senior pastor or elder board. 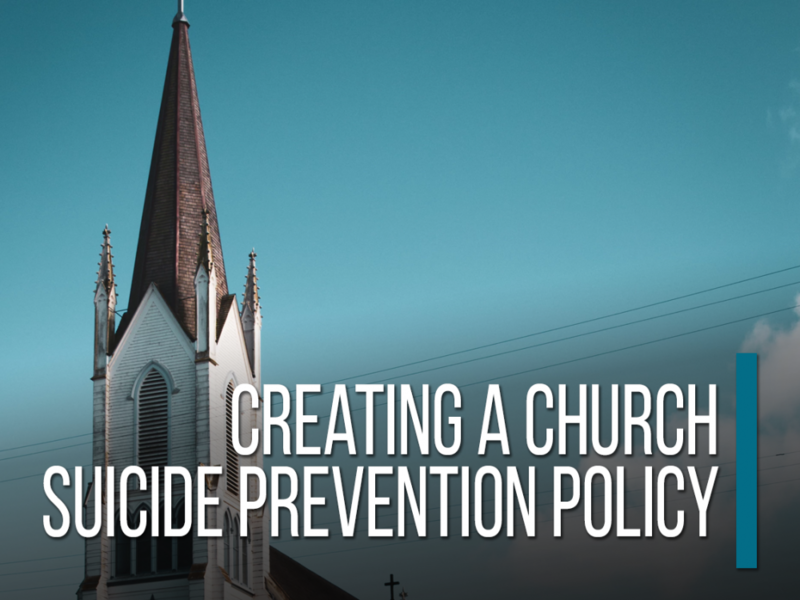 One such question is what goes into creating a church suicide prevention policy. 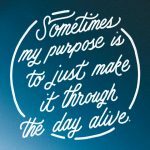 I get excited by helping people bring mental health into the church, but I also want to encourage mental health professionals to listen up too. This is your opportunity to get your foot into a door of a church and help your community out. 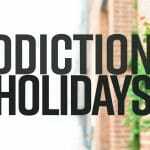 Part of a complete substance abuse treatment program for a community is not only to do direct individual and group counseling as well as psychiatric medication, but preventative services. Sometimes this is presentations for communities at a library or school, but one often neglected area is in the workplace. 59 million adults struggle with binge drinking every month? 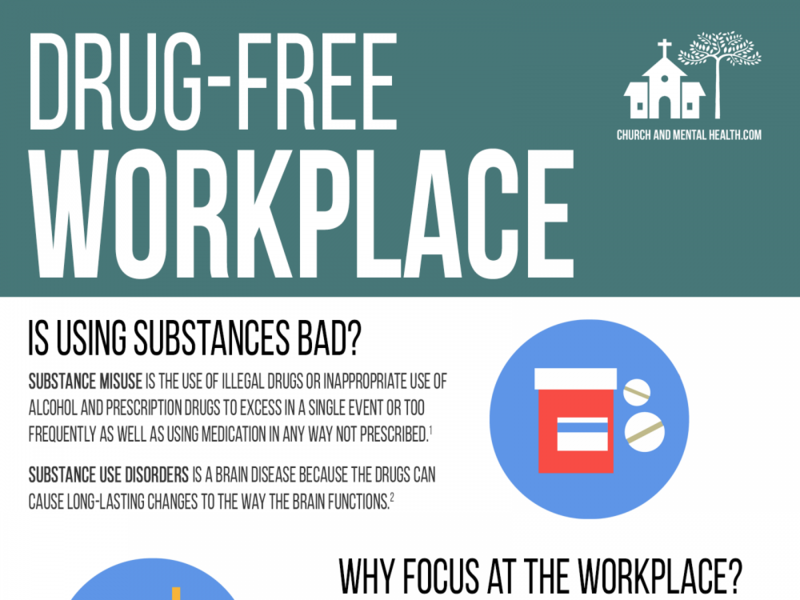 $78,000,000,000 is spent because of substance misuse. The workplace is the perfect place to help employees and their families with prevention and recovery through insurance, respite, and treatment supports. Previously, we shared statistics on substance abuse and overdose impacting America and today wanted to couple it with mental health statistics. The following mental health statistics are for adults and you. Why share these? One of the most beneficial things anyone can do with treatment is to talk about it. 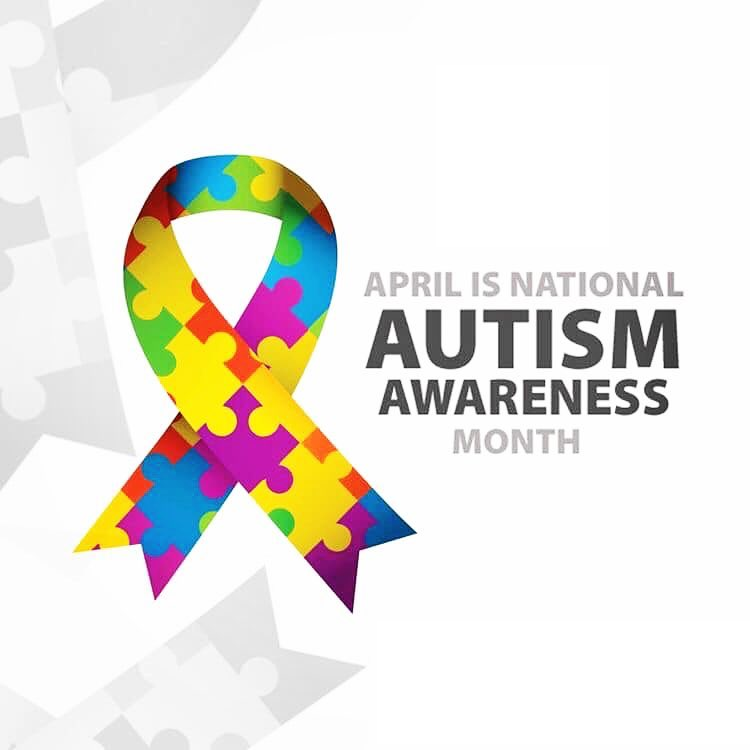 First, it brings awareness to people. Secondly, it normalizes the situation by bringing to light how many people struggle with it. Finally, it provides support to those who struggle with mental health because now it is okay to talk about and ask questions for help and understanding. 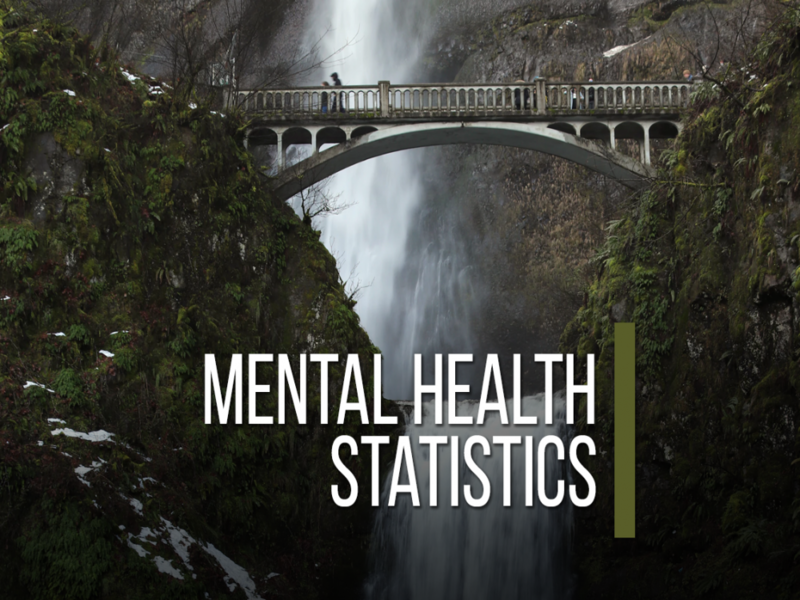 We will include a couple of stats for pastors, but there is a whole study we covered on the blog about mental health statistics in the church which is pretty alarming. 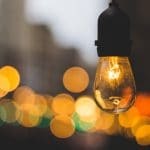 Even more so, there is a more recent study talking about how churches do, or do not, support families and those who struggle with suicidal ideation. Anxiety at it’s best is something that can help motivate someone, but in reality, we tend to overdo it. When anxiety hits, we find ourselves fixated on things we cannot control. 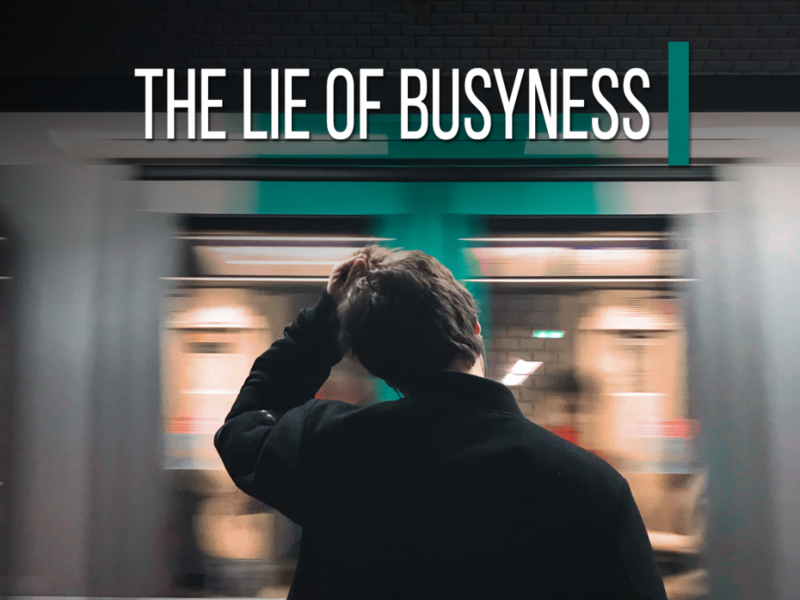 At it’s worse, it becomes a disorder that physically alters the brain chemistry of the individual, directly impacting their life with significant problems, failed relationships, and a barrier for someone with their faith. In the spectrum of Anxious For Nothing, this book definitely leans on talking about the “we overdo it” side and not the clinical diagnosis spectrum. 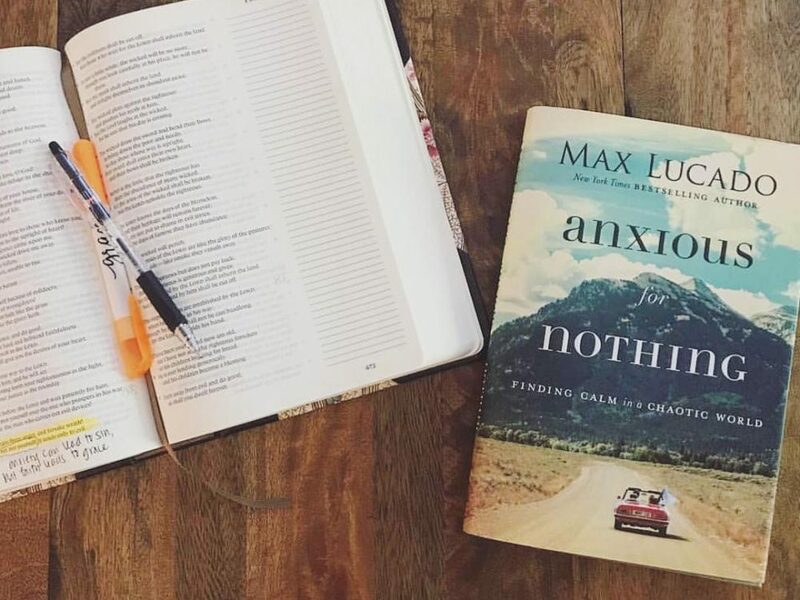 Within the intersections of church and mental health, this book looks to take a subset of anxiety and see how our faith can impact it for the better. With February right around the corner, conversations of a romantic date are in the air. Reservations are being made, roses are being purchased, and babysitters are starting to come in short supply. But the conversation of date nights for couples who are married and engaged is bigger than this one day. The concerning question is, are Christian’s missing out on date night? I want to start off this article understanding that there are different seasons for people. Having contracted with the military, I understand it can actually be impossible for people to date at times in their life. Newborns become the most important thing for a moment, big events hit life that can take the immediate focus, and sometimes our own mental health can cause barriers. 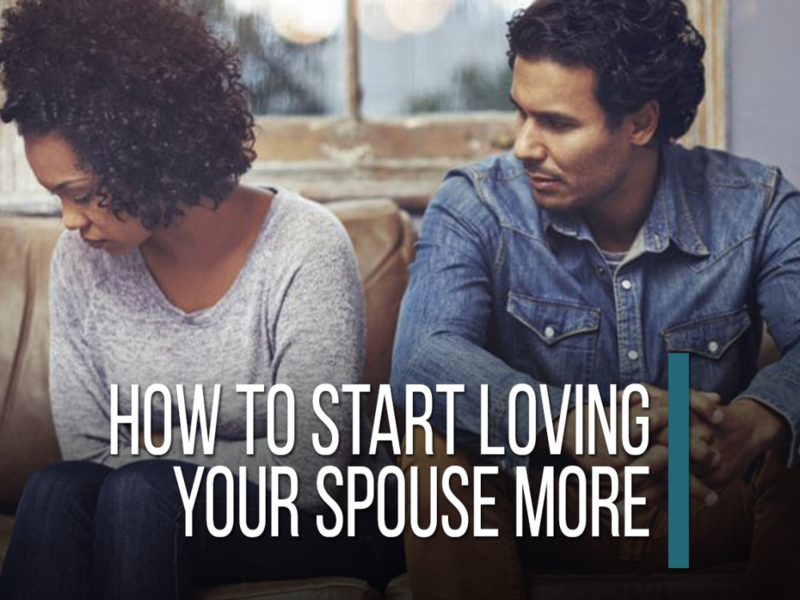 If dates are not an option, I encourage you to check out our post on improving communication in your marriage. But I want to speak for every other day, the other 40 or 45 weeks of the year. 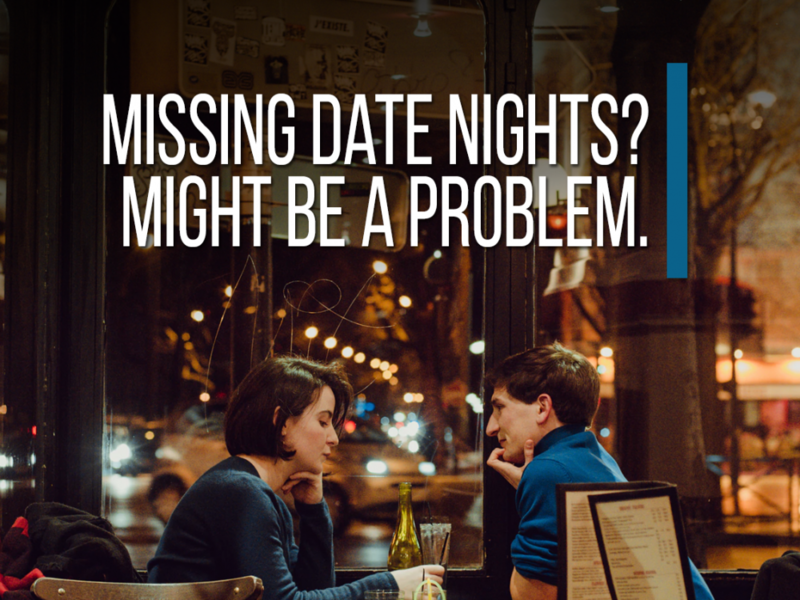 Not dating is a problem.